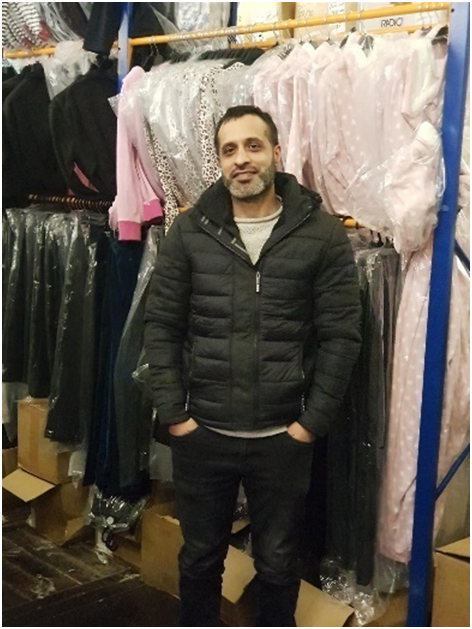 Asif’s company Chic Whisper sells ex-high street fashion items via eBay and Amazon, and Asif contacted us late last year to help him move from Volo to Linnworks. We provided his eCommerce company Chic Whisper with Linnworks implementation and configuration just before Christmas, and we also provided on-site, in-depth Linnworks training for his team in addition to our complimentary remote Linnworks training. How did you get to contacting us about Linnworks implementation? 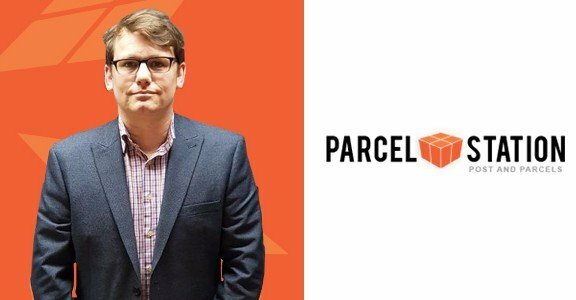 I started the company about four years ago and initially we were listing by Magento on a site my wife developed, then we started selling on eBay and Amazon. eBay was always busy for us, but Amazon was a bit of a disaster at the start because I didn’t realise all my stock was being put into the ‘Dresses’ category! I didn’t realise then that our data wasn’t great. But that’s just a learning curve. I used the Magento system for about a year, but I was having problems with over-selling on Amazon, so I decided I needed another system. I moved onto Volo, and I used them for about 2.5 years. 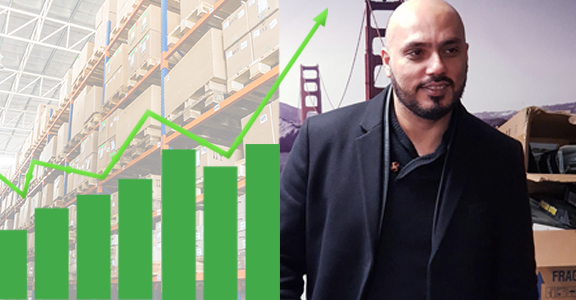 Volo’s a good system, it did what I wanted it to do, but it was getting expensive because they take a share of your profits – you can go from paying £500 a month to £2500 a month as you sell more. That’s why I decided to go onto Linnworks, which I’ve been using for the last few weeks. What made you choose eBusiness Guru for your Linnworks implementation and training? When I first decided to move onto Linnworks from Volo, I rang up Linnworks and asked if they do implementation, and they said they don’t, but they could recommend some companies that do. I decided to go with Tejas – you just get a feel for someone, don’t you? I emailed one of the other companies and didn’t get a reply, another I had to make an appointment on their website for a call-back, then three days later I got a call, and the guy told me he was seeing a client at that moment, he didn’t have a pen and wanted me to email him what I needed from Linnworks. For me that said it all! Tejas is really passionate about what his company does – the other companies might have done the same job with the Linnworks implementation, but I get a vibe from someone and eBusiness Guru just has much more of a ‘can-do’ attitude, and that really makes a difference, and that’s why I chose them for my Linnworks implementation project. TrustPilot reviews helped me decide too. How have you found moving from Volo to Linnworks? It’s good – we moved over to Linnworks during the busiest time of the year, over a weekend near Christmas! It wasn’t planned that way – during the Linnworks implementation process our templates were updated, which should have been routine but because Volo had changed some settings we ended up with new variations on all the eBay listings, which meant we had to manually go onto every order and on eBay to sort it out. It was a genuine mistake that couldn’t have been foreseen, and an absolute nightmare, but eBusiness Guru were really, really good at turning it around and fixing it. Because of that, it was a really steep learning curve – I think we rang Tejas about 15 times on the day we went live on Linnworks, which was a Sunday! But day to day, processing orders on Linnworks and everything has been fine, inventory and updating stock has been good and I’m getting to grips with it. It’s thrown me out of my comfort zone, but the more in-depth Linnworks stuff will come as we go along. Having the onsite Linnworks training has helped I think. Has the eBusiness Guru service been what you expected? I would say absolutely 10/10. We had an unforeseen issue with the listings, but it wasn’t intentional, and it’s what you do afterwards to sort it out that counts in my eyes. eBusiness Guru were on the phone to me immediately, contacting Volo, and really followed through with getting everything put right. Generally, with IT service companies, I’ve found service to be awful – people just don’t care. 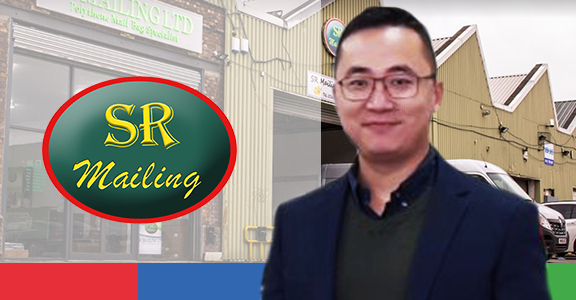 eBusiness Guru, they’ve got a good attitude – Another company I’ve got an ongoing project with, it’s been 4 months since they got in touch with me! And I think that’s the difference with you guys, you push things on, and get things completed. What do you have planned for 2018 that eBusiness Guru can help you with? We’re going to have a new website, definitely, and we’re going to be using FBA (Fulfilled by Amazon) much more. I’ve sold quite a lot across Europe this last year, and we’re going to be getting a lot more of the listings translated to make the most of selling worldwide. Footwear is going to be new for us this year too, so that’ll be good. 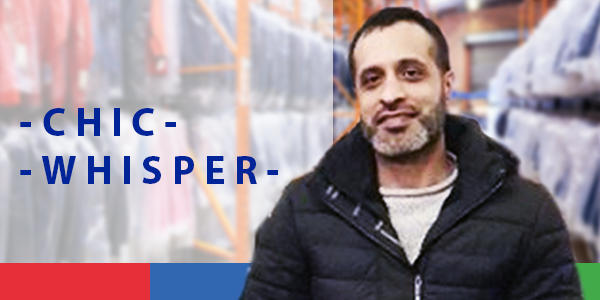 Since we spoke to Asif, he’s instructed us to create his new eCommerce website, which we’re delighted to do, and we’re looking forward to helping his business grow even further. If you’re ready to switch from Volo (or any other multi-channel system) to Linnworks, or would like to discuss your options in more detail, please get in touch.